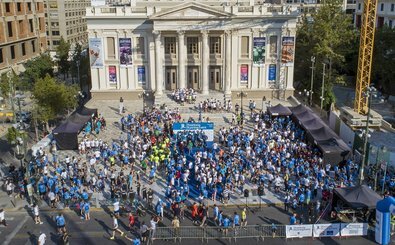 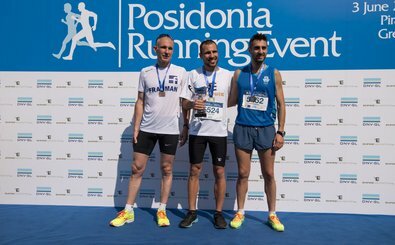 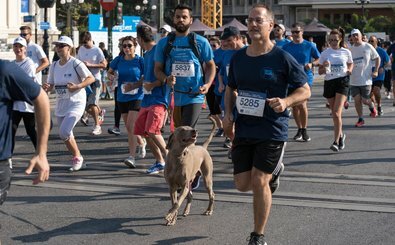 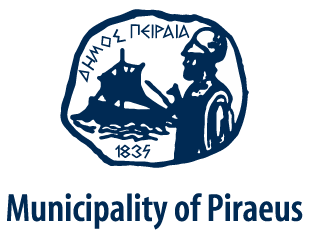 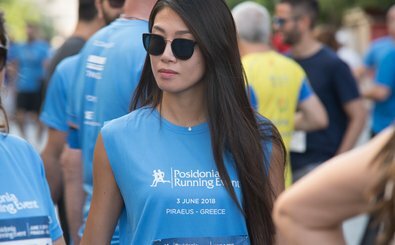 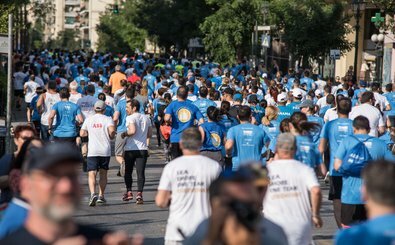 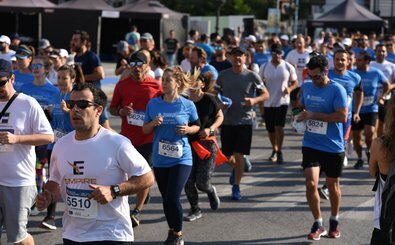 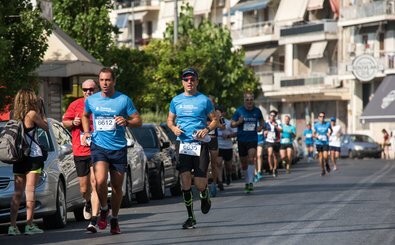 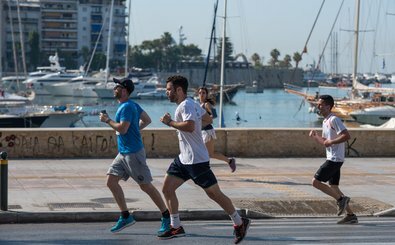 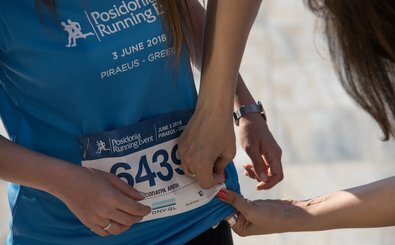 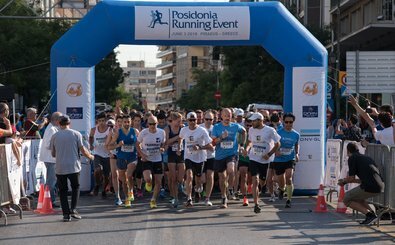 On Sunday 31 May 2020 the third edition of the Posidonia Running Event is expected to once more flood the streets of the port city of Piraeus exceeding the 1,700 runners that participated in the 2018 5kms run. 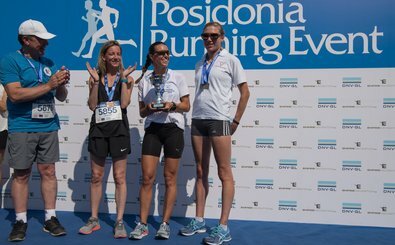 Amongst the 2018 participants was Polish Ambassador to Greece Anna Barbarzak, who said: “I think the running event is a great idea feeding into the main Posidonia event. 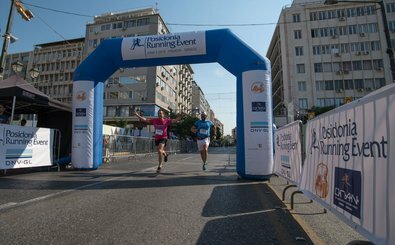 People arrive to Athens earlier in order to participate in the sports initiatives which is fantastic. 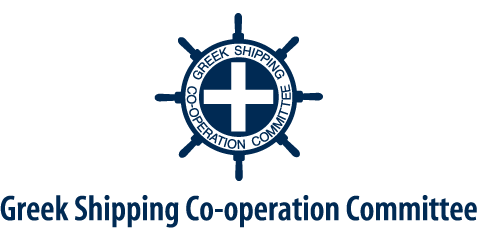 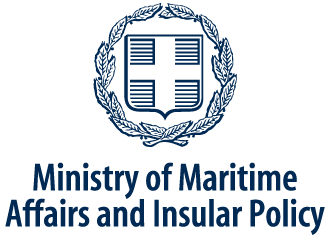 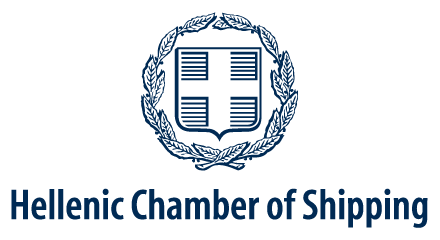 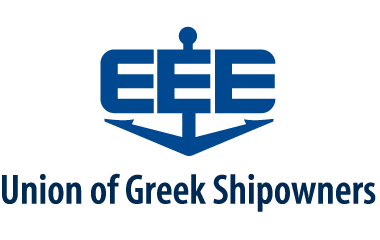 I have a full team from Poland as well as Embassy representatives, especially because this year we have the first Polish pavilion at Posidonia organised by the Ministry of Maritime Economy and Inland shipping.” Poland this year is also marking the 100th year since regaining its independence in 1918, when the country’s shipbuilding industry was born.